When I retouch images, I generally do not stray far from the original picture. Debbie, on the other hand, uses photos as a starting point to create her final result. For the images from this session, including the one featured here, Debbie subtracted information by shifting tonality. I like the results of her post-production: she pushes images to places where I do not ordinarily tread. 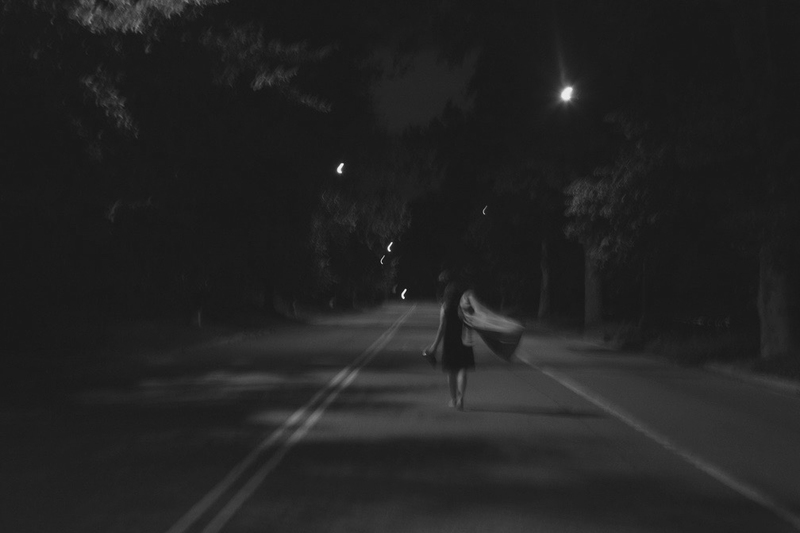 This entry was posted in fashion, fashion photography, night photography, photography and tagged artist collaboration, central park, Deborah Renee Kaplan, fashion, fashion photography, Leyla Sharabi Photography, night, night photography.